Domaine Georges Noëllat owns some of most profound terroirs in northern Nuits-Saint-Georges and Vosne-Romanée but sold off its grape production to négociants for over two decades. Enter 20-year-old Maxime Cheurlin in 2010, who consequently took over the management of this tiny 5.5 hectare estate from his grandmother. Cheurlin grew up in Champagne, but Burgundy is truly in his blood as he is a nephew of the Jayer family and a cousin of Emmanuel Rouget’s sons. Maxime inherited a large proportion of old vines that he intends to preserve, requiring special attention and care. Even this early into his winemaking career, Maxime has earned a reputation for his elegant style. 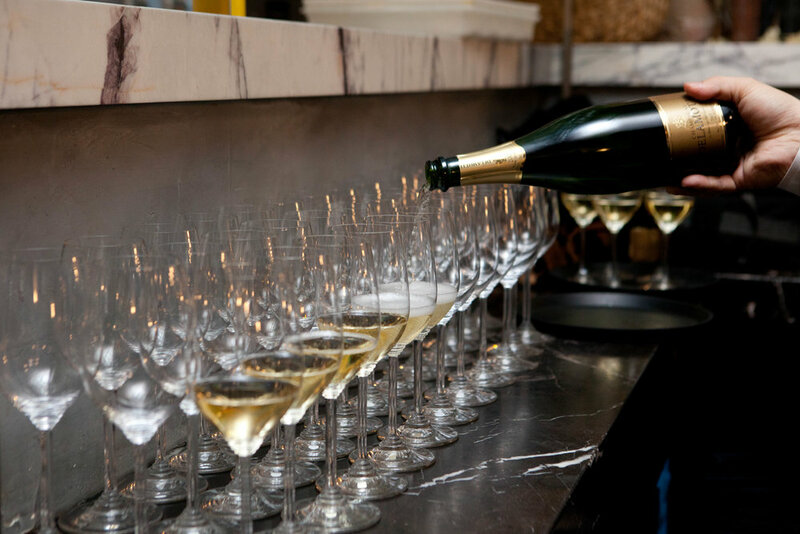 Beginning with Champagne Delamotte Blanc de Blancs and continuing with vintages of Vosne-Romanée 1er Cru Petits Monts and Grands Echezeaux, this dinner at San Francisco hotspot The Morris will be a window into the exciting new generation of young winemakers in Burgundy today. Our popular “Off Grid” tasting is proof positive that the joys of Burgundy do not have to be expensive or out of reach. 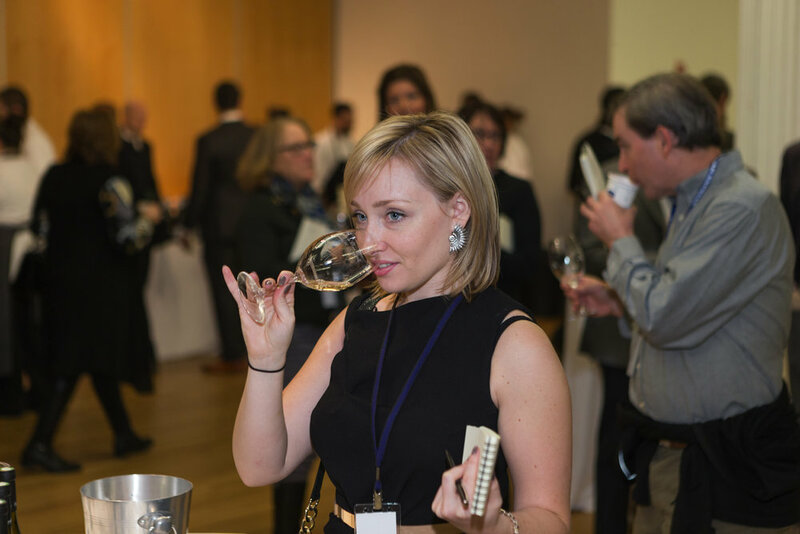 Sample a selection of wines from all the major regions of Burgundy, including Chablis, Côte d'Or, Côte Chalonnaise, Mâcon, and Beaujolais, curated by a group of our nation's top sommeliers. Enjoy fine cuisine from a selection of San Francisco's best restaurants. 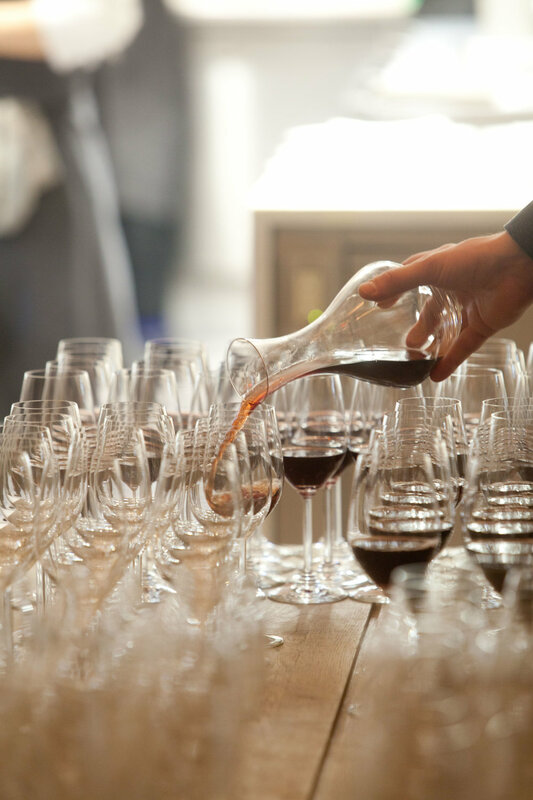 Connect with the sommeliers on hand who will share their picks from Burgundy and provide tips on great value wines, up-and-coming winemakers, and surprising vintages. Musigny - the very word gives the most fanatical Burgundy-lovers a frisson of anticipation and delight. Domaine Comte Georges de Vogüé is by far the largest owner of vines in this most hallowed of Grand Cru vineyards in the Côte de Nuits. This exclusive dinner will begin with a glass of Champagne Salon, after which Jean-Luc Pépin of the domaine will present a stunning nine-vintage-vertical of Musigny Vieilles Vignes culminating with the 1990, bookended by tastings of de Vogüé’s unique Musigny Blanc, including its first release since 1993 - the 2015 Musigny Blanc. 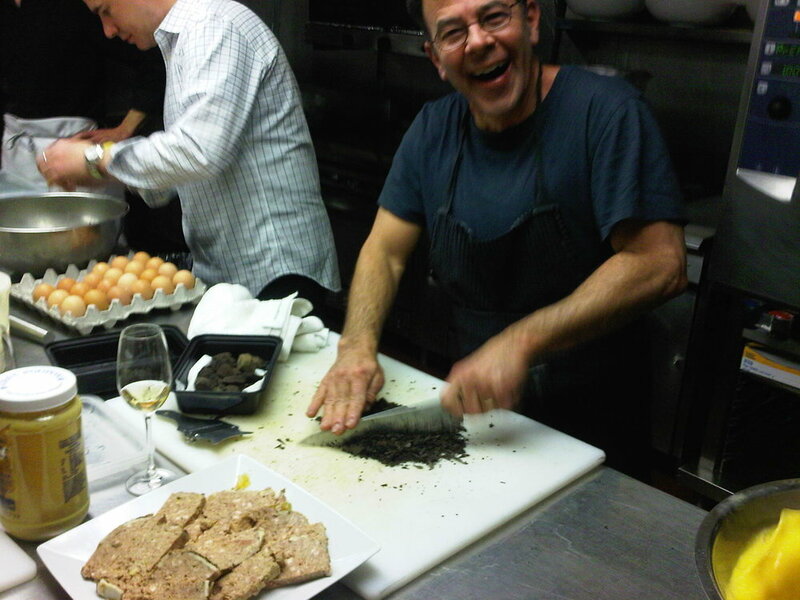 The wines will be paired with the incomparable cuisine of Chef Corey Lee at his three-Michelin-starred restaurant Benu. Two of the most dynamic personalities in Burgundy today, Dominique Lafon and Charles Van Canneyt are masters of their terroirs in the Côte de Beaune and Côte de Nuits, respectively. 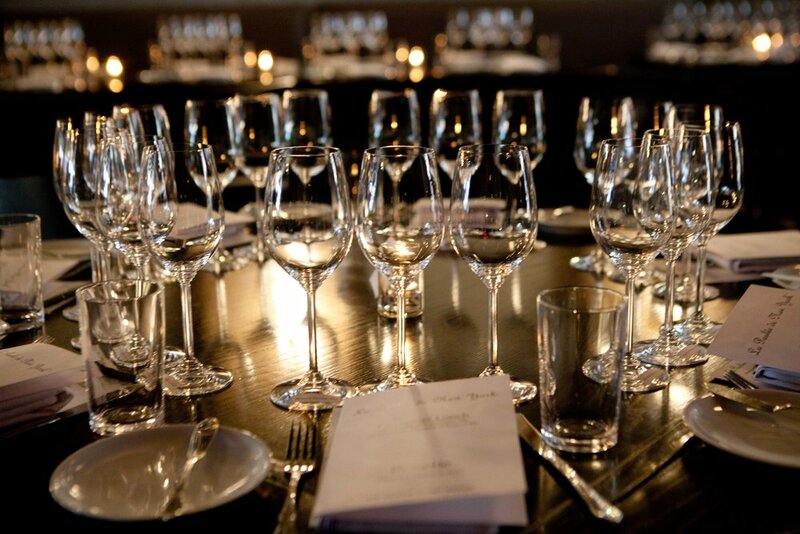 At this elegant lunch at three-Michelin-starred restaurant Quince, Chef Michael Tusk will create a bespoke menu to complement flights of Domaine des Comtes Lafon’s sublime Meursault Genevrières and Meursault Perrières, followed by great vintages of Romanée-Saint-Vivant and Richebourg from Domaine Hudelot-Noëllat. A final taste of Lafon’s incredibly rare Montrachet will round out the afternoon. The main stretch of La Paulée will kick off with a lively soirée welcoming the Burgundians back to the Bay Area. The evening will support the Winemakers & Sommeliers for California Wildfire Relief. Enjoy Burgundy wines poured from magnums brought by attending winemakers from their cellars, Champagne Delamotte, Menabrea Beer, The Dalmore Scotch Whisky, bespoke cocktails from BIIG, and Saison Wine Director Mark Bright's Partage wines alongside oysters and canapés from top San Francisco restaurants, including Del Popolo, Handline, Island Creek Oyster, Matthew Kirkley of Ment'Or BKB, Saison, The Slanted Door, and Souvla. All participating winemakers will be in attendance and guests will have the opportunity to share a moment with them in a fun and lively atmosphere. Winemakers & Sommeliers for California Wildfire Relief Fund will be hosting a silent auction to benefit the relief fund, including experiential lots donated by Bedrock Wine, Cruse Wines, Martha Stouman Wines, Matthiasson, Methode Sauvage Winery, PAX Wine Cellars, Reeve, Rootdown Wine Cellars, Sandlands, and Scribe. For more information about the silent auction, please contact Sara Morgenstern. 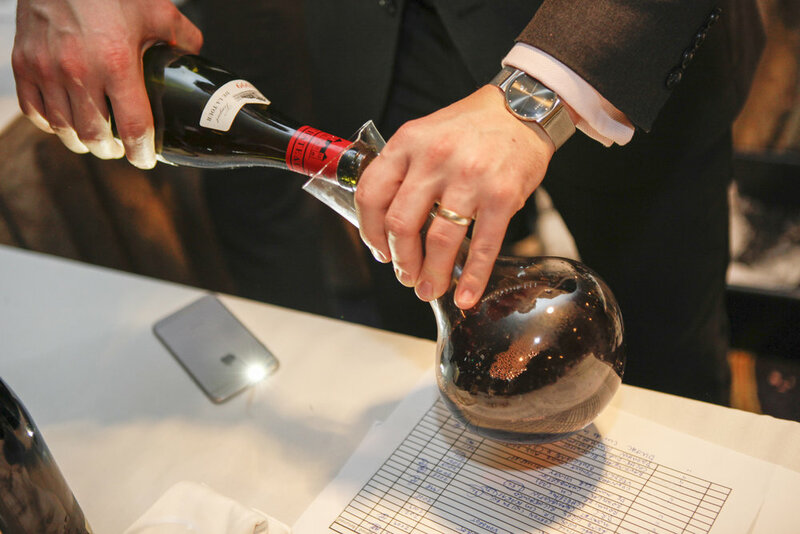 Zachys, a Premier Cru sponsor of La Paulée, will hold its annual auction in celebration of the week's events on Friday, March 2. 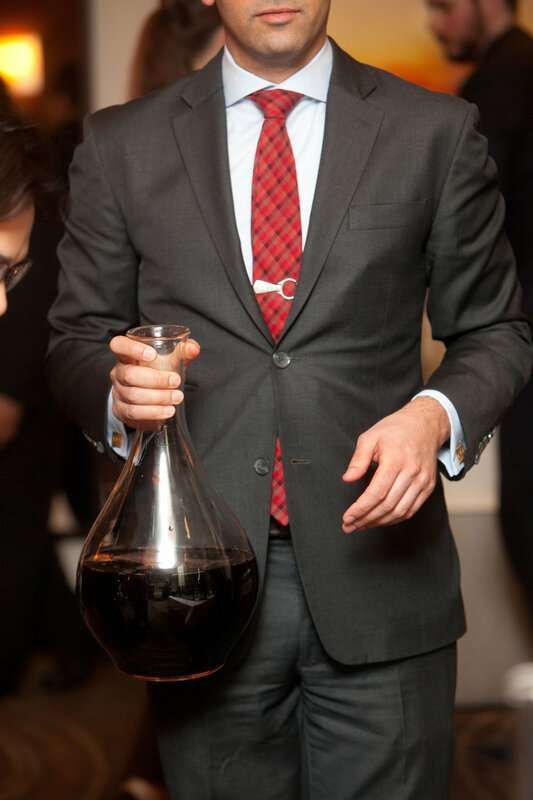 Among the many amazing wines in this auction will be a select number of lots sourced directly from attending winemakers at La Paulée whose sale will benefit the La Paulée Sommelier Scholarship. This is a unique opportunity to taste three-vintage verticals of a signature wine from each participating domaine in an intimate walk-around tasting with spectacular views of San Francisco from the Fairmont’s Crown Room. 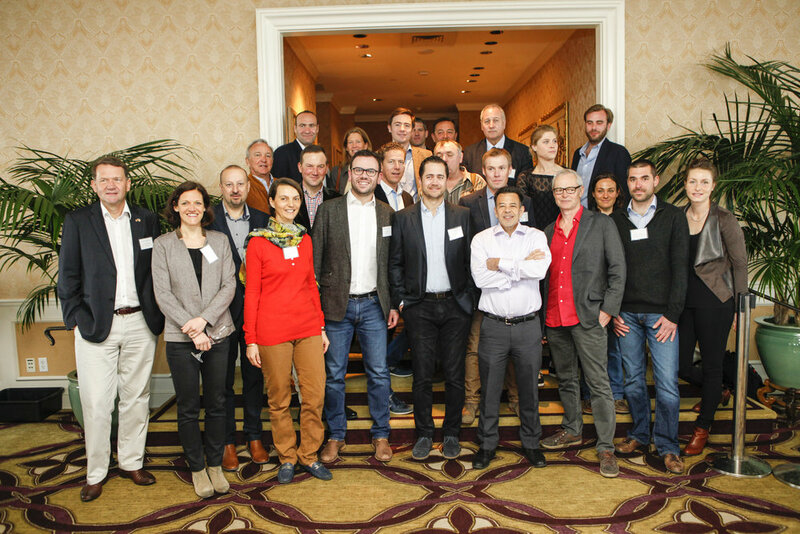 This is a walk-around tasting at The Fairmont San Francisco, offering guests the opportunity to taste the small, yet highly acclaimed 2015 vintage and mingle with attending winemakers from all participating Burgundy domaines, while enjoying food prepared by some of San Francisco’s most noteworthy restaurants. Over one hundred wines will be presented. 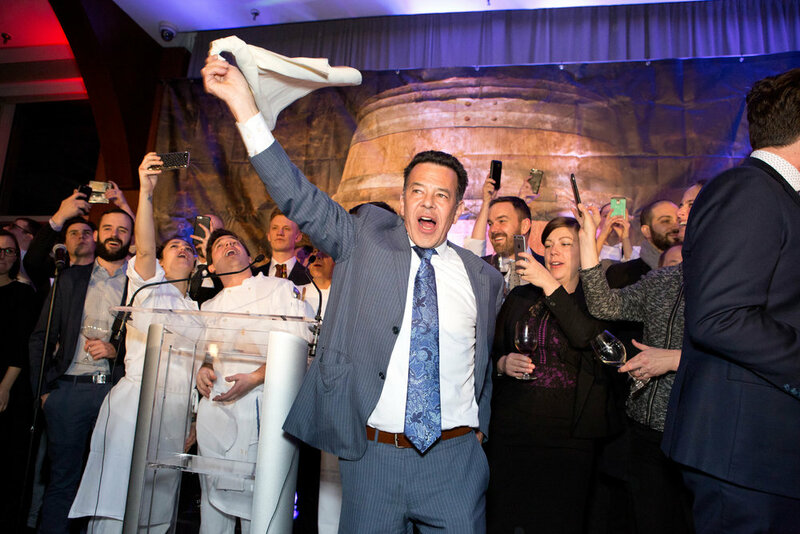 La Paulée’s namesake Gala Dinner will feature a menu prepared by Chefs Daniel Boulud of DANIEL, Traci Des Jardins of Jardinière, Michael Mina of MICHAEL MINA, Joshua Skenes of Saison, and Michael Tusk of Quince. 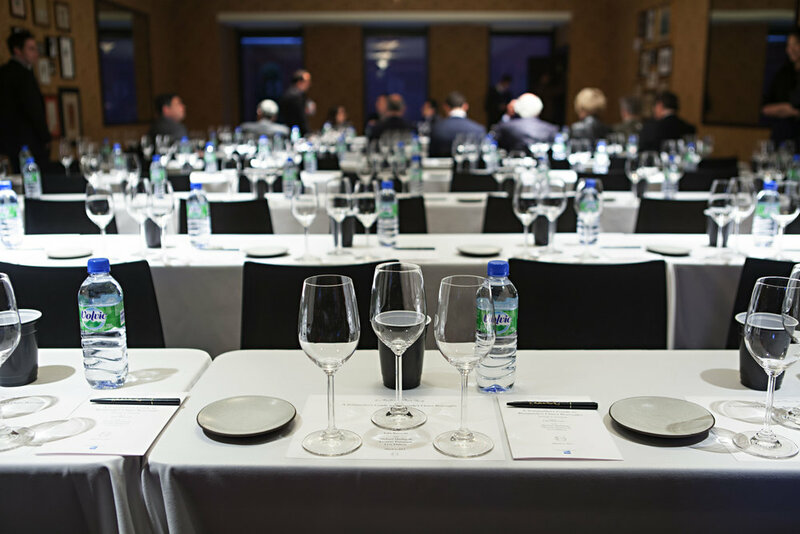 In the tradition of La Paulée de Meursault, guests are invited to bring treasures from their cellars to share alongside those from attending winemakers, adding to the convivial and generous atmosphere in the room. Purchase of a Gala Dinner ticket with your American Express card will grant you complimentary access to the La Paulée After Party.